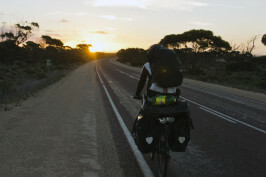 Welcome on website dedicated to story of solo cycling expedition around the world in project called World Bike Travel. 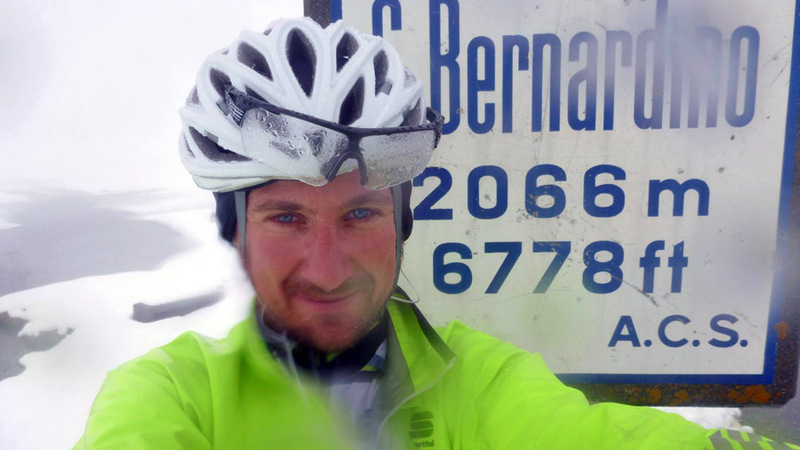 I am Karol and as 27 years old I’ve decided to cycle the world. 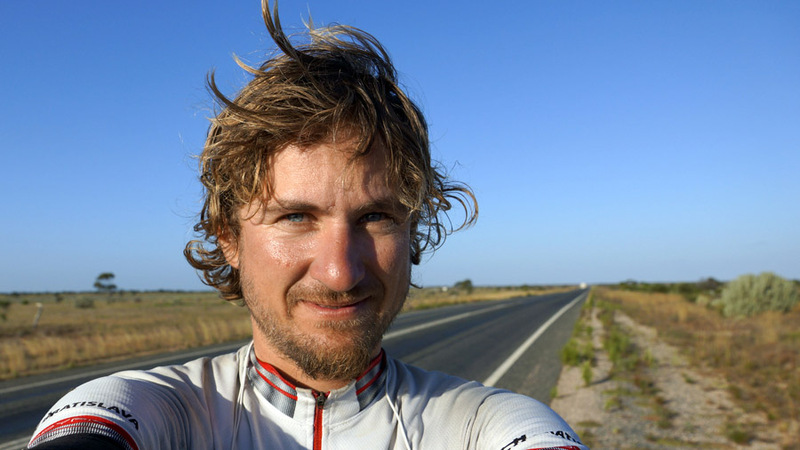 More about me you can find in about section and when I started with traveling by bike in 2004 with big tour I was fascinated by this way of exploring the world at all. Since that I get my dose of touring with bicycle almost every year (traveling in Europe only). Idea of traveling the world was too strong and I start working hard to make this dream real. It took me few years to get to the saddle and start expedition from my hometown Bratislava on 1.5.2013. For me traveling the world is reality I lived in for couple of years and also journey of lifetime. If you like to hear some stories from my travels or other interesting topics I am covering then just invite me to speak on your event. 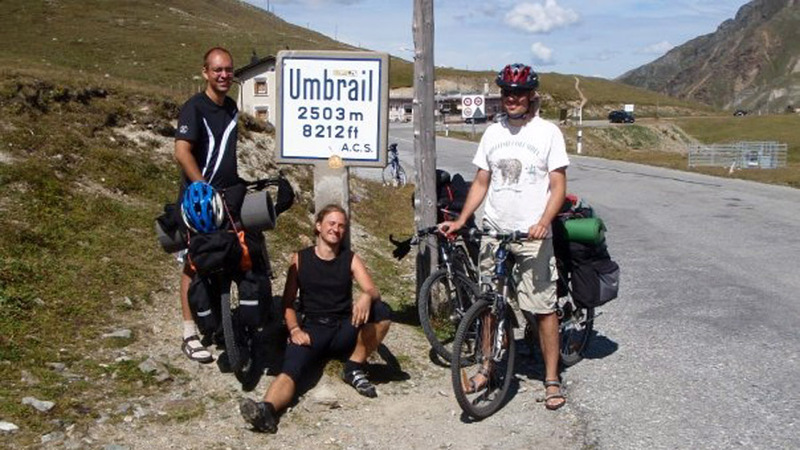 Cycling across mountain pass Umbrail in Italy 2008. My first contact with traveling was via magazines with stories and pictures of the places around the world (delivered by my granny). I loved games, geography and history. As a child sports were not my favourite activities, but I really enjoyd time I’ve spent in nature. I grow up and I start with sports I loved like cycling, hiking, skating, running, swimming and that was great balance to time I spent on computer. Now when I am IT specialist and online marketer (founder of few companies) it is way more important to have a active life. I love exploring also in tech not only in the world. In past I had also lot of experiences with outdoor camping, hiking and nature that was a good base for me for every outdoor activity. 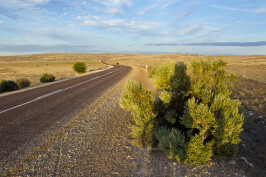 Karol Voltemar on way across Australia. Until 2013 I did every year like 8000 km – 25000 km touring or just riding for fun since my 16 years (when I bought my first bike). In one moment, I was unable to walk after accident during skiing in Italy (it was quite hard work to get back to the real life and on the bike, but that is another story) and I had so much time to think while I was working hard to get back physically to point as closer as I was before. I’ve decided to change my life based on my main piliers – health and freedom. Later on I was fascinated by some liberal concepts of core values that I’ve tried to bring to my life (still working on). I had an accident and I canot walk. After uge effort I was back able ro run and cycle amost as before. Part of the game was to take a responsibility to my own hands and with them comes also a freedom. Some people got a big responsibility, but it not brings them a freedom at all (many skilled or smart people dellusioned by company cultures, state or some isms are responsible, but in the end they’ve got nothing). I was happy, but I felt like I am missing something and it takes me a time to find out what it was. It is difficult to live in the world where many people expects something that makes no sense, but it is common. I was bit lucky I met few and read a lot from people who show me that there is different way to go. I just made changes and my own rules that allows me to slowly turn my life into a dream.Personaly I love free and independent way of living that traveling long term make real. Nomadic life can bring this luxury, but is not easiest way of living. On the other hand allow me to live life on the road that is everyday changing. That’s why I choose World Bike Travel to be my life for few years. I wanted to know the world’s real face on my own. As a person who love challenges (and love sport the best modo of transport was bike. I cannot run with my len for long distances and walking is too slow. Karol exploring the world by bike. 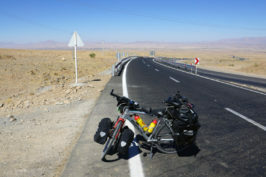 After the accident I tried myself during cycling touring adventure was in Turkey 2010. When I was fine with cycling again (after year of recovery) I started moving to an idea of longer traveling project and did a lot of research all over. I was not sure if to travel the world now, later, by continents or take it as a big expedition. I went to some events where people havig a talks about their trips that helped me to learn a lot about this and get some basic know how. Huge inspiration came during the presentation of Nicolai that traveled the world 2006 – 2010 – the longest Danish cycling expedition (and also other people I read from and saw). Few months after I’ve decided to make it as a concept. I planned the route (based on some blogs, weather, seasons, etc.) and result was journey 80 000 km long, passing through more than 60 countries and I will be more than three years cycling. Far from the world I know and reality I lived. Travel in the world where I can count only on my instincts in new territory (can’t wait). Living the adventure on two wheels (not only) and believe that there is so much to see. It is not a holiday (some people still think it is), it is way of living. I hope I will have a chance to explore the world from the saddle of the bicycle that allow me to come a little closer to people (also closer to myself). Traveling around the world on a bicycle for more than three years, this might sound bold, and for someone even unrealistic. For me it is a challenge with open end and endless opportunities to learn. It is not just about a traveling and kilometers. For me the most important is the idea behind and freedom I can experience during this journey. It is like a window to a different world. 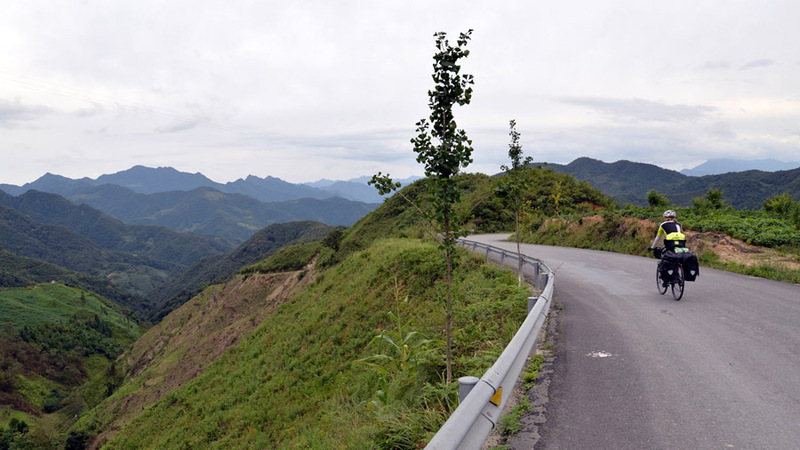 Cycling in mountains of China on my way to Chengdu. The plan is to cycle 6 continents and enjoy the life on the road that brings everyday new adventure. The path leads through all the continents except Antarctica. I am fascinated by the different cultures and diversity of the world. I want to conquer the highest mountain passes available to the bicycle and see the most beautiful places in the world. On the bike I will travel fully loaded. That means the uphills will be very thought excersise because I will carry all the baggage with me. Most of the time, iI will sleep in a tent or under the “bare sky”, but in unsafe or cheap places I will take a accomodation in budget. In some areas with low temperatures a high-quality sleeping bag might come handy and good equipment even more important to be ready for any situation. Almost freezed while cycling across mountain pass San Bernandino. I want to meet the the world in any form to understand the meanings behind (maybe I will fail, but every fail is like a good reason to start again). To know it, you have to experienced it. 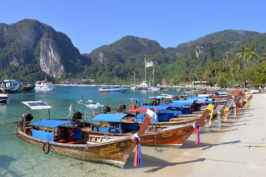 And spend a part of this route in wilderness and nature. Besides cycling, I will try to spend some time with other various activities, such as refreshing treks to attractive places. I love mountains with long climbs that challenge my own limits. The most important goal is to stay alive and finished the trip. It depends on luck, my skills and people I will meet during th travels. I hope that I will meet as many good people as I can. I love to share my travels with other people (different experience). Here in the list are people who joined me for a while by bike nad we shared some moments on the road.